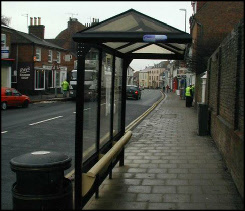 The Town Council owns six bus shelters, one at Ringles Cross, two in the High Street, one on Eastbourne Road and two on Lewes Road. 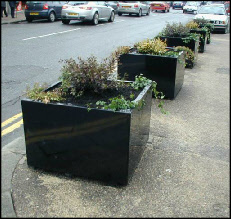 Attractive street furniture including planters, seating and litter bins, plus the addition of summer floral displays enhance the High Street. The majority of street lights in the Town are the reponsibility of East Sussex County Council. 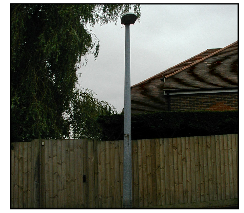 However, Uckfield Town Council does own approximately 200 street lights in various locations thoughout the Town which are maintained by the County Council. To report a faulty street light, please click here.